Minnesota's Good Ol' Boy - A Waylon/Merle-esque baritone voice backed by some of MN's finest country musicians! 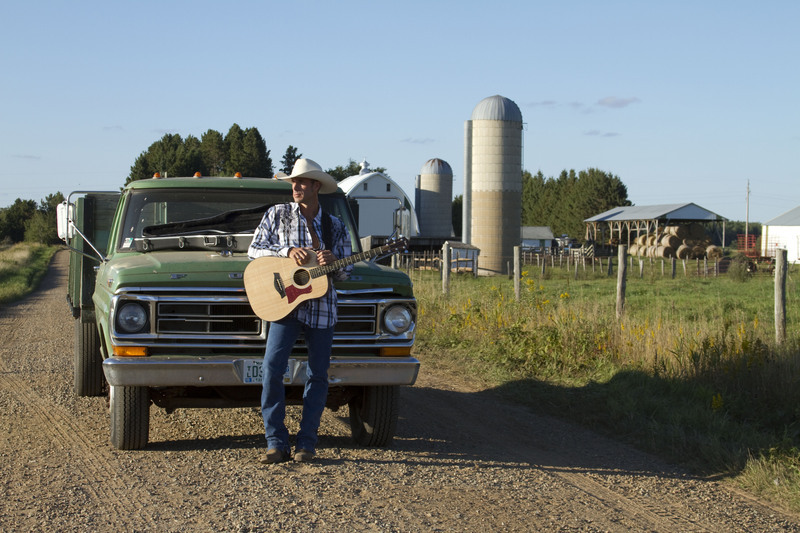 Hardships, heartaches, and heros have always been key subjects in country music but in the rugged working hands of Geoff Elvee these topics are eloquently transformed into first rate songs written or co-written by this rising country musician. A Native of St. Peter, Minnesota, he spent his 20s traveling throughout the western states playing with pick up bands, performing solo shows and working construction sites along the way. In 1998 he moved back to Minnesota where he eventually wrote, co-produced and released his first and second albums "It's About Time" and "Big Wheels". Elvee has spent the last 8yrs playing around the regional area with a cast of top notch professional musicians from all over the country who are now living in Minnesota and occasionaly makes trips back out west and to Nashville to expand his fan base. Elvee is currently working on his third album " Being A Man" due to be released sometime this year. Elvee also has been involved with producing and performing veteran military appreciation charity concerts that have sparked public interest and have provided a venue for vets and their families to have a good time.